SIre currently of a remarkable three millionaires, Ice Axe, Shogunnar and Emperors Palace Ready To Run Cup victrix, Winter Star. Ranks among the best stallions in South Africa by Earnings Per Runner as well as Percentage Winners. Among the top ½% of racehorses worldwide; Timeform rated 120lbs. A scopey, athletic horse of great quality. As typical Danehill's, he's an exceptional walker and has a perfect set of forelegs. Should suit a wide spectrum of mares, where his speed and middle distance stamina should be assets. Ice Axe (07g, Northern Guest, Luthier). Horse of the Year in Mauritius in 2011-12.11 wins from 1400m to 2400m to 2014, R1,703,359, Mauritius Derby, Mauritius TC Supertote Golden Trophy, Clairwood Koko's Margate Nightclub P., Greyville Gameplan Media P., International Soccer 6 P., 2d Greyville Darley Arabian H., L, Clairwood Kwazulu Natal Breeders H., Mauritius TC Duke of York Cup, Lightning Cup, La Coupe des Presidents, Clairwood Natal Settlers Homes S., Greyville Dynamite Mike H., Morris Vee H., Scottsville PSL Soccer 4 P., 3d Clairwood Gold Circle Derby, Gr.2. Winter Star (10f, Exclusive Patriot, Lydian). 5 wins-2 at 2-to 1400m to 2014-15, R1,646,500, Turffontein Formax P., Emperors Palace Ready to Run Cup, Racing. It's a Rush Conditions P., 2d Turffontein Magnolia H., Gr.3, Vaal Itsarush.Co.Za Conditions P., 3d Turffontein Three Troikas S., Gr.3, Itsarush.co.za Conditions P., Vaal Pinnacle S., 4th Turffontein Hawaii S., Gr.2. Lady Tatty (09f, National Emblem, Coastal). 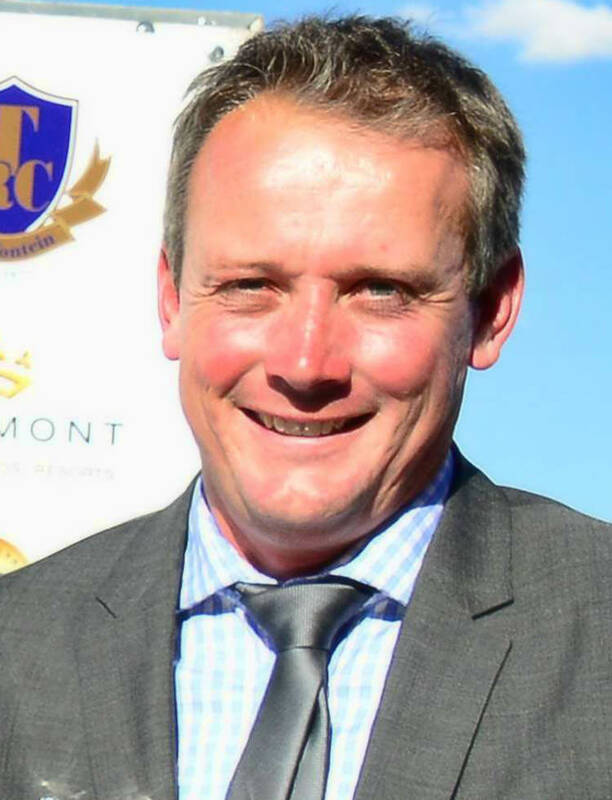 3 wins at 1200m, 1450m to 2013-14, R275,500, Clairwood First Call Morning Report H., Build it P., 2d Clairwood Chris and Erich Van Niekerk Holyrood Palace P., Pendulum Insurance Brokers P., Scottsville Racing to Save the Rhino H., Turffontein Rugby 5 P., 3d Turffontein Johannesburg Spring Fillies & Mares Challenge, Gr.3, 4th Turffontein Fillies Mile, Gr.3, Scottsville Off to Stud H., L.
Shogunnar (08g, Elliodor, Malinowski). 2 wins at 1600m, 1800m to 2013-14, R934,900, 2d Turffontein Summer Cup, Gr.1, London News S., Gr.3, Soccer 13 Your Biggest Payday H., 3d Greyville Daily News 2000 S., Gr.1, Turffontein Champions Challenge, Gr.1, Greyville Lonsdale Stirrup Cup, Gr.3, 4th Turffontein Colorado King S., Gr.2. Red Label (10f, Elliodor, Del Sarto). 5 wins from 1000m to 1600m to 2014-15, R278,175, Greyville Racing. It's a Rush H., Clairwood Rugby 5 H., Greyville Soccer 4 P., Build it H., 3d Greyville Racingitsarush.co.za H., Racing. It's a Rush H.
Fidelis (07g, All Fired Up, Port Merion). 5 wins-1 at 2-from 1200m to 1600m to 2014, R279,832, Turffontein Tab H.
Chili Pepper (09f, Muhtafal, Golden Thatch). 4 wins from 1400m to 1800m to 2013-14, R300,950, Clairwood Summerhill Stud 1600 H., Turffontein Soccer 6 H., 3d Scottsville Soccer 4 H.
Sols Gold (09f, National Emblem, Golden Thatch). 4 wins-1 at 2-at 1200m to 2014-15, R312,375, Vaal Citizen H., Business Assist H., Soccer 6 H., 2d Vaal Soccer 6 H., Racing Association H., 3d Vaal Itsarush.Co.Za Conditions P., Soccer 10 P., Computaform Rating H.
Barcelona Boy (07g, Hobnob, Spaniards Mount). 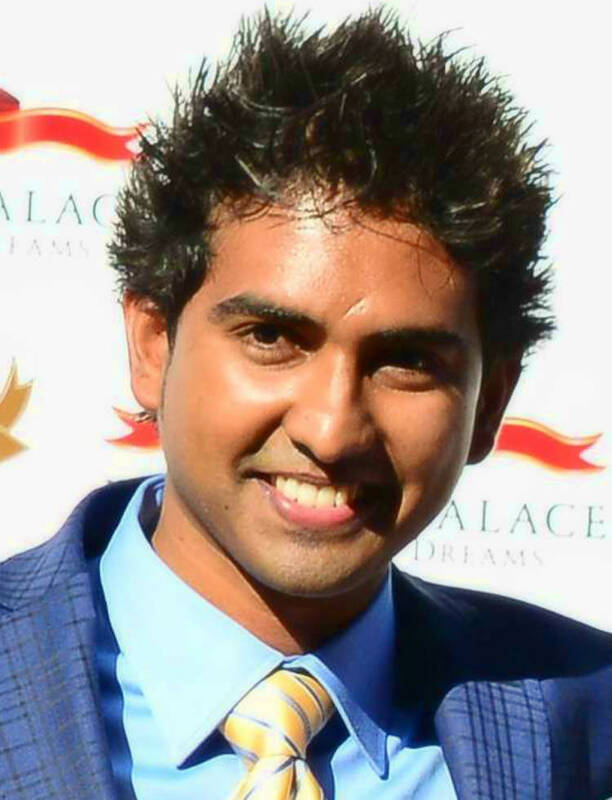 2 wins at 1600m, 1950m to 2013-14, R248,250, Scottsville KZN Summer Challenge Final 1950, 2d Scottsville Back 2 Pack Packaging H., 3d Clairwood Rugby 5 H., Scottsville Singh's Racing Stables H., Rugby 5 H.
Olympic Goal (10f, Lecture, Al Mufti). 3 wins-1 at 2-from 1450m to 1800m to 2013-14, R191,918, Vaal Wilgerbosdrift Triple Tiara Day H., 2d Vaal Cape Summer of Champions Starts Kenilworth H., 3d Turffontein Thank You for Your Support H., BMG Juvenile P., Soccer GG H., Vaal Soccer 6 H., 4th Borrowdale Sable Flyers, L.
Cerise Silk (08f, Al Mufti, Foveros). 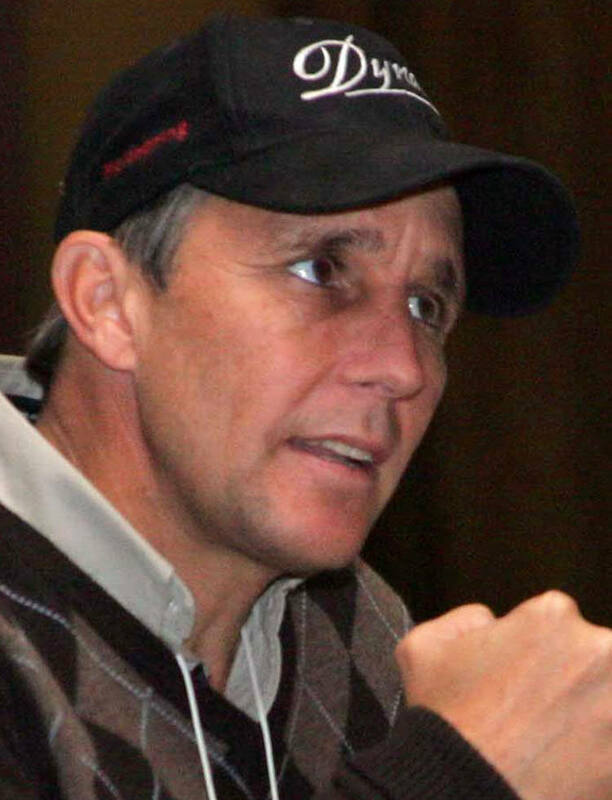 3 wins at 1450m in 2013-14, R282,100, Vaal Soccer 6 H., Magnum Mile Day H., 2d Vaal Itsarush.co.za H., 3d Vaal Emerald Cup Raceday H.
Campanologist (09f, Spaceship, Tete a Tete). 2 wins at 2000m to 2013-14, R164,550, Clairwood Jackpot Quick Mix H., 2d Greyville Soccer 4 H.
London Olympics (09f, Braashee, Sharpman). 2 wins at 1450m, 1600m to 2013-14, Scottsville Tandt Engineering H., 2d Clairwood Season's Greetings H., Vaal Champions Day 25 April H.
Duchess Catherine (10f, Kahal, Braashee). 3 wins from 1400m to 2200m to 2014-15, R152,475, 2d Griqualand Kimberley Nursery. Josie's Girl (10f, Tara's Halls, Hawkins). Winner at 1450m in 2013-14, 3d Greyville Soccer 6 H.
Diamond Diva (10f, Marscay, Planet Kingdom). Winner at 1150m in 2013-14, 2d Clairwood Meeting Childrens Needs and Rights H., Greyville Soccer 4 H., 3d Fairview Itsarush.Co.Za H., Greyville Jackpot Quickmix P.
Lady Cougar (10f, Muhtafal, Northern Guest). Winner at 1450m in 2013-14, 3d Greyville Rugby 5 H.
Artic Route (10f, Northern Guest, Dolpour). Winner at 1200m in 2013-14, R154,600, 2d Turffontein Bidvest Events P.
Shakara Man (10c, Waldoboro, Pitador). 3 wins from 1400m to 2800m to 2014-15. In the Frame (08g, Jallad, Northfields). 3 wins at 1450m, 1600m, R176,548. Stamford Bridge (09f, Jallad, Pompeii Court). 2 wins at 1000m, 1150m to 2014-15, R154,925.